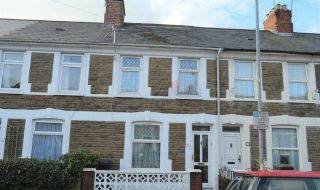 Welcome to Cardiff Estates & Lettings (PKA Cardiff Lettings). 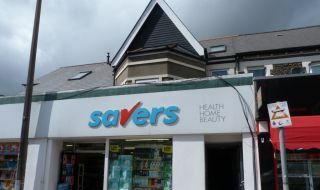 Property Management across Cardiff and surrounding areas within South Wales. HYBRID vs TRADITIONAL ESTATE AGENT - Why appoint a traditional estate agent to sell your property? Well because finding a buyer is just the tip of the sales process. A good estate agent will ensure that the whole process is taken care of from start to finish. Cardiff Estates & Lettings has Rent Smart Wales Accreditation to let & manage rental properties in Wales on behalf of landlords under new legislation. 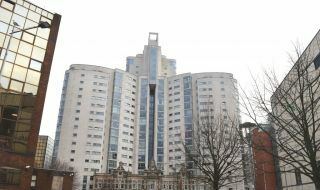 Cardiff Estates & Lettings also has Professional Indemnity Insurance, membership with The Property Ombudsman and is a registered SAFE Agent with Client Money Protection. With a large portfolio of rental properties, Cardiff Estates & Lettings have a dedicated member of the team to coordinate all aspects of property management from arranging safety certificates, arranging essential maintenance work as well as carrying out inventories and regular property inspections. 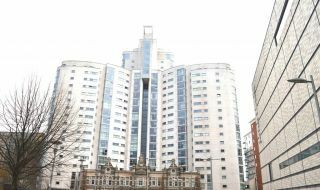 Cardiff Estates & Lettings is a well-established business with a team that has valuable experienced and knowledge of the property market. Our role is to achieve the best possible price for your property whilst ensuring that the sale progresses as smoothly and quickly as possible. We keep you updated every step of the way, managing the sale from start to finish, not always the case with an online agent. Furthermore, our prominent office is strategically located and has plenty of visitor parking. 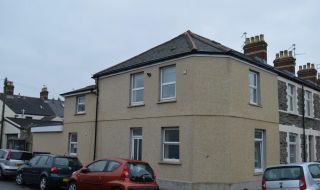 CARDIFF is a superb place to live with a high demand for rental accommodation. 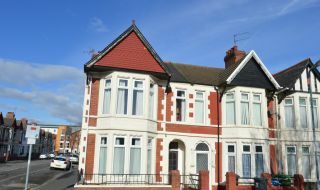 If you are looking for a property to rent in, or near the City, we have a wide selection of properties to rent across CARDIFF, CARDIFF BAY and SURROUNDING AREAS, from HOUSES and BUNGALOWS, to FLATS, APARTMENTS and PENTHOUSE SUITES. We have a dedicated professional lettings team and our prime objective is to deliver a personal service that far exceeds general expectations. Our enthusiasm is evident in all aspects of our business. We aim to consistently provide a service with excellence that specifically focuses on the needs of LANDLORDS, TENANTS and BUY-TO-LET PROPERTY INVESTORS. Our client base is wide reaching and our services reflect the needs of both LOCAL and OVERSEES LANDLORDS. Our rental market stretches across a broad range of customers from PROFESSIONALS, UK and FOREIGN STUDENTS and COMPANY LETS. 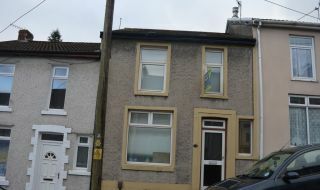 "We have used this company for over ten years and would highly recommend their services....we have confidence that they have our best interest as landlords at heart...... "
"I have been using Cardiff lettings for over 3 years now and have never been disappointed with the service. Very friendly staff, and excellent customer service"
"A refreshing approach to letting agency practice. 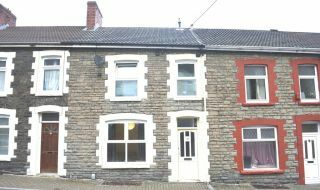 Cardiff Lettings have exceeded all our expectations, the letting process was friendly, efficient, and extremely professional"